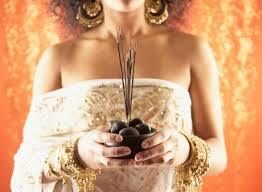 If you own an uncommon incense burner, I will be pleased to show it on this website. If you sell nice and/or uncommon incense burners, I will also be pleased to present some of them. While travelling, please take pictures of interresting incense burners, I would be happy to display them in the kandaki gallery. 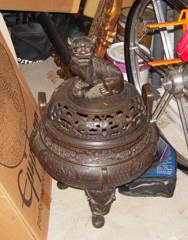 If you are aware of an artwork displaying an incense-burner, please let me know ! If you want some information about a burner, I will display it in the 'Unknown Origin' section. AND BE PATIENT !